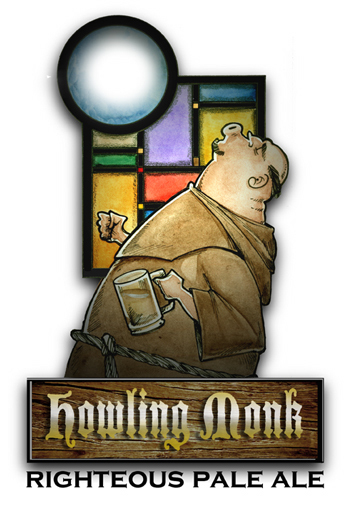 I think "The Howling Monk" would be a good name for a brew house, too. Even the angels sing its praises! How many howling monks can dance on the head of a pin? Friar Tuck gives his 'howl' of approval! Blast! Makes me wish I had a brewery, just so I could make something to fit that name. Reminds me of Merry Monks Ale, one of my favorites. I just made a good amber ale. I was experimenting with some German grain and hops and it came out awesome. This page contains a single entry from the blog posted on June 23, 2010 4:14 PM.